The company will begin sharing users’ phone numbers with Facebook, which it will use to provide advertisements and more relevant friends’ suggestions. They reiterated that this would assist them in tackling abuse and spam as well as offering relevant advertisements. Facebook will use the data to connect people who have exchanged phone numbers but are yet to add one another as friends on the social network. 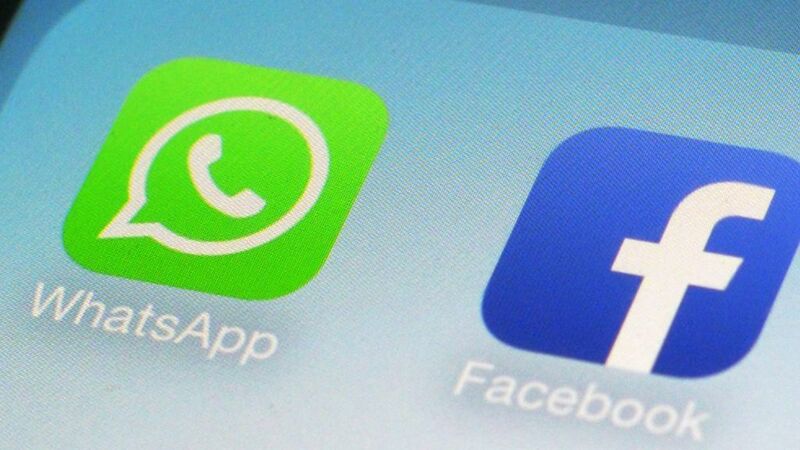 WhatsApp also confirmed that it would share information as to when people last used the service. However, they affirmed that they do not intend to share the contents of user messages which are encrypted. They assured users that encrypted messages will remain private and that no one will be able to read them, not even WhatsApp or Facebook. They said that users would have a choice of opting out of information sharing with Facebook by following the procedure outlined on their website. The company said that businesses would be able to send messages to users, such as bank updates and airline flight alerts via WhatsApp while also allowing delivery notifications, appointment information, and marketing messages. Marketing messages would include offers for what might interest a user. The company said it would test these features and ensure that users are not saturated with ads. Furthermore, they added that they would not allow banner ads on their app. Only time will tell if the app will actually keep its word.